This post may contain affiliate links. This means that if you make a purchase via one of these links, I may receive a small commission, at no extra cost to you. 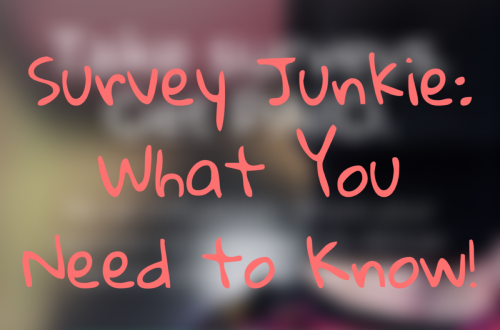 But I always strive to link products or services I use and recommend myself. Thanks for supporting The Crafty Cat Company! 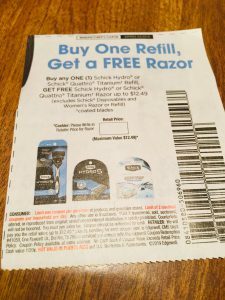 Clip this coupon from the SmartSource insert (dated 3/17/19) for a FREE razor when you buy a pack of blade refills. Coupon expires April 6th, 2019. Head to Walmart and pick out your razors and blade refills. 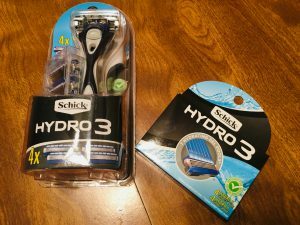 Coupon is good for either the Schick Hydro series, or Quattro series. 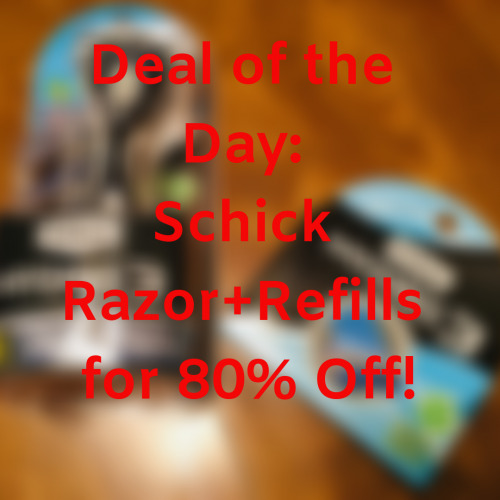 But in this case, you’ll want to pick up the Schick Hydro 3 razor+refills to get maximum savings. Pick the cheapest package of refills that will qualify for the offer (4+1 bonus refill in this case). Purchase items using the BOGO coupon. 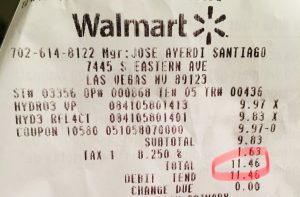 My out-of-of pocket expense was $11.46, as you’ll see on the receipt below. 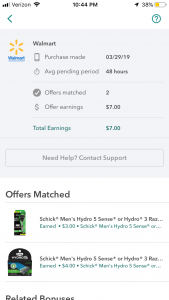 Open your Ibotta app and select the offers for $3 back on Schick Hydro 5 or Hydro 3 razors, and $4 back on a package of refills for those varieties (Again, to ensure maximum savings, make sure you have purchased the Hydro 3 series). Scan your receipt, and you’ll get $7 cash back! My final cost was $4.46, which is a 80% savings! 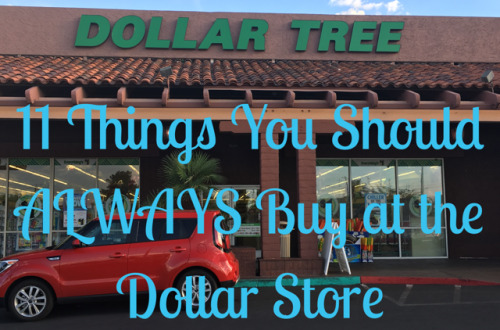 Yours could be even more, if you live in a state that has lower or no sales tax! 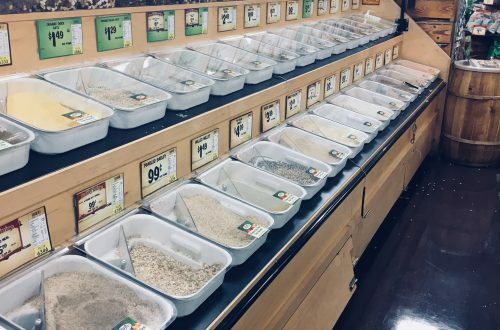 This is where combining coupons with rebate apps can really pay off big. Use my link to sign up for Ibotta today and get a cash welcome bonus when you redeem your first offers! Hurry up and snag this deal before it’s gone! Happy couponing, friends!